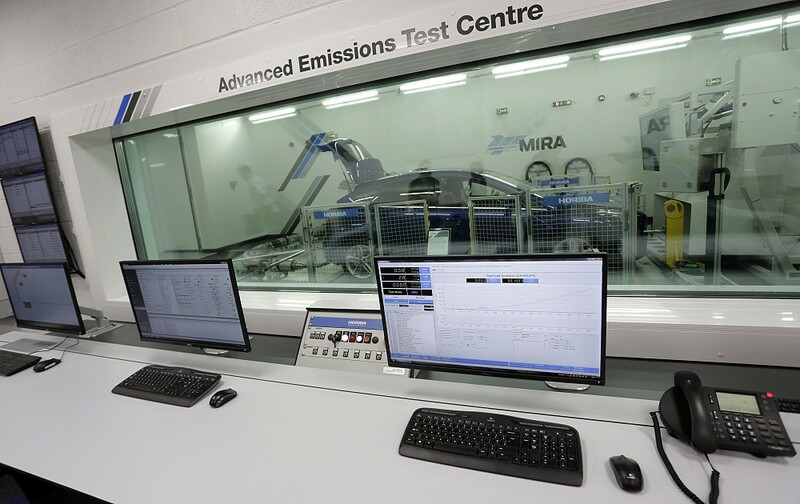 With over 70 years’ experience in developing some of the world’s most iconic vehicles, our engineers apply advanced engineering, test and validation capabilities and utilise the latest test facilities and simulation tools to make vehicles and journeys safer, cleaner and smarter. Our suite of over 39 major test facilities, 100km of specialised proving ground and wealth of engineering experience, combined with our expanding international presence, means we are confident that we can achieve our vision – that every journey in the world will be positively influenced by us. Progress towards achieving our vision has been significantly accelerated through the creation of MIRA Technology Park. 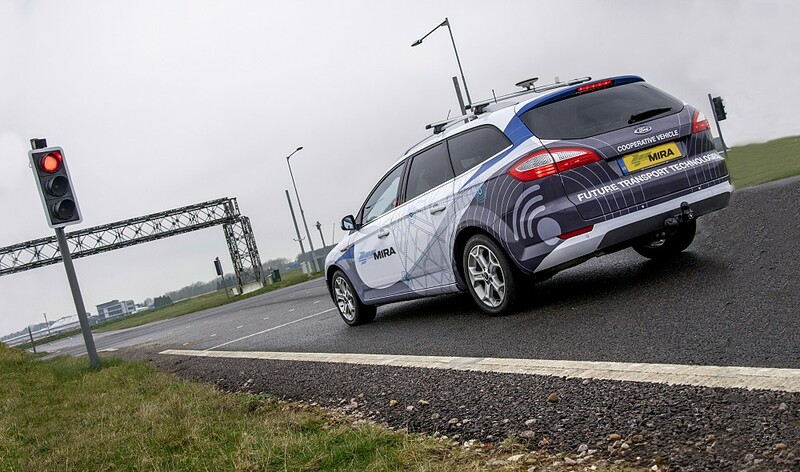 Located at the heart of the UK’s automotive and aerospace sectors, MIRA Technology Park is a consented, master-planned and purpose-designed development which offers a unique and compelling proposition to businesses engaged in research and development within the transport sector. 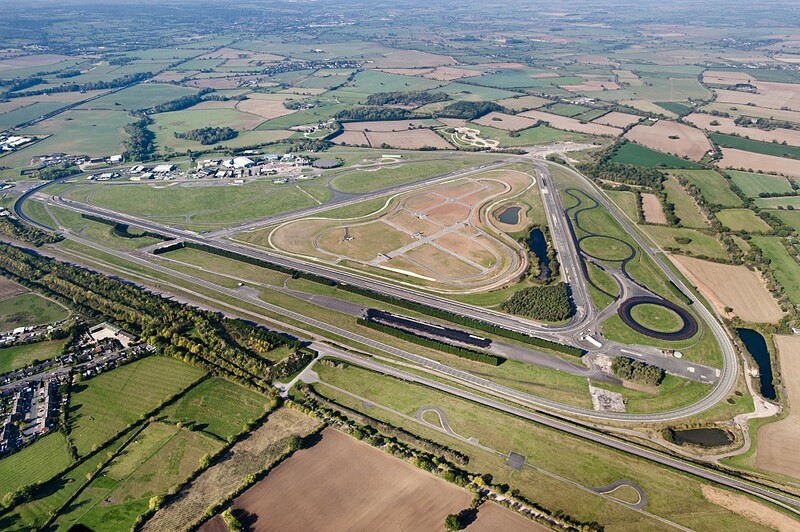 Set within a region steeped in engineering, automotive and aerospace tradition with a strong manufacturing heritage, MIRA Technology Park combines style with performance to provide intelligent, flexible and sustainable development space on a 840 acre estate, making it Europe’s largest transport technology R&D cluster. 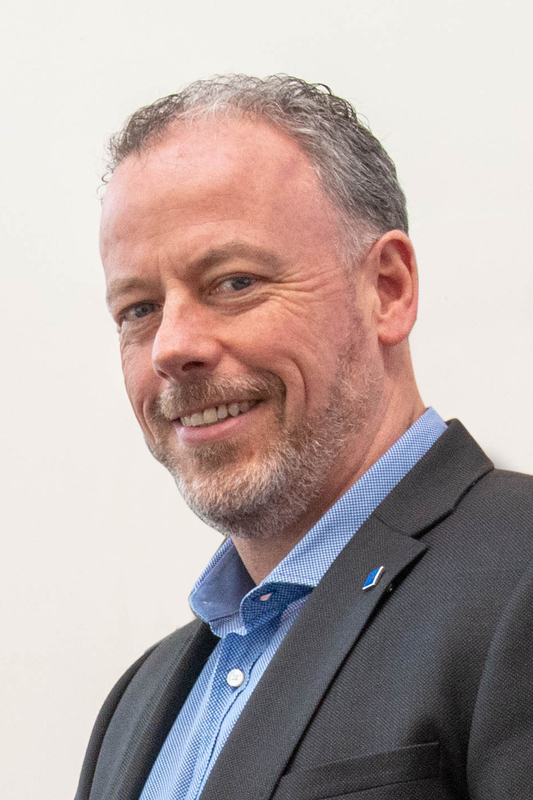 Declan Allen joined MIRA in 2011 as Operations Director bringing with him more than 17 years of operational management experience in the automotive and motorsport sector. He quickly progressed into the role of Chief Operating Officer in 2013 and has most recently taken on the responsibility of Managing Director of HORIBA MIRA, in April 2018. A mechanical engineer by profession, with a Masters in Mechanical and Industrial Engineering from Queens University in Belfast, Declan is an experienced professional with a proven track record in technical facility management, and leading high performance engineering and testing teams. Prior to joining MIRA, he held a senior role at Mercedes Benz High Performance Engines Ltd, where he was responsible for the assembly and test of engines and kinetic energy recovery systems for a number of leading F1 teams. Previous to this he held senior operational roles with Ricardo in the UK and USA. In his role as Managing Director, Declan is responsible for developing and implementing the strategic direction of HORIBA MIRA, continuing the development of its engineering and testing services particularly in new technology areas, ensuring further collaboration with HORIBA in developing test equipment and continuing to expand the business’ international reach through the HORIBA network, particularly in Japan, China, India, Europe and the US.